How do credit report disputes impact my score? 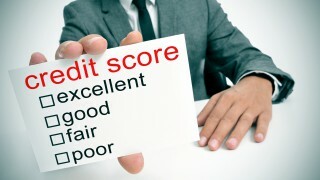 It is very important to make sure your credit reports are accurate. Per the Fair Credit Reporting Act (FCRA), you have a right to contact the three major credit reporting agencies, Equifax, Experian and TransUnion, to dispute errors. They have 30 days to respond to the dispute. While in dispute, an account is not removed from your credit report. An indicator is placed on the disputed account to indicate that it is under dispute. Credit scores ignore accounts that are in dispute and don’t include them in some parts of the scoring process. The hypothesis is to not penalize you for an account that is under investigation. This could increase your score during the investigation, but only while it’s being investigated. After the investigation, you are informed in writing of the results. The account is either removed, updated or remains unchanged. The dispute indicator is removed from the account. 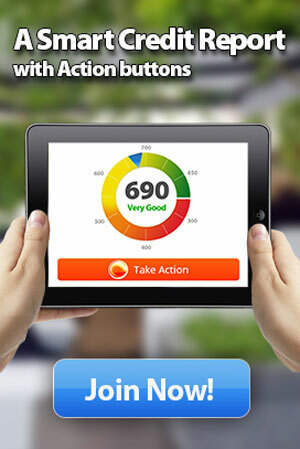 If you don’t agree with the outcome, you can place a consumer statement on the credit report explaining the account. The purpose of a dispute is not to temporarily raise your score, so you can get a loan or credit card. Some credit repair companies use this tactic. The credit reporting agencies are aware of this and have safeguards built in to address this very situation. It is a red flag if there are several accounts being disputed. Credit scores have logic built into them to handle this also. In addition, credit grantors are aware of this and may not grant you credit or wait until the investigation is completed. If the credit grantor that is conducting the investigation determines that the bill is still unpaid, they may try to collect from you. The best strategy to correct information on your credit reports is to file disputes with the credit reporting agencies and also directly with the lenders who are reporting the information. This “burn the candle at both ends” strategy can be facilitated using SmartCredit’s goodwill deletion engine. PreviousShould I Open A Small Business Credit Card? NextCan I transfer my credit history from another country?